Blessed to sponsor and share a Thanksgiving celebration at the PSC with over 80 members. 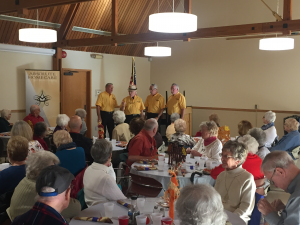 Special thanks to the Mall City Harmonizers for the enjoyable entertainment! 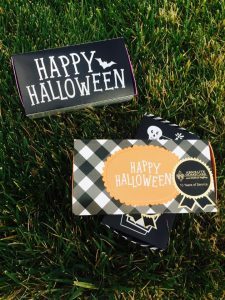 Have an Absolute Happy Halloween!! 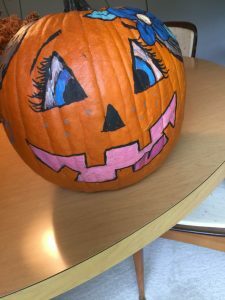 The cutest pumpkin in the patch! Another day, another Absolute Homecare caregiver going above & beyond by emphasizing the CARE in caregiving. Our staff is bringing fall, making memories and building relationships with our clients this October and always! Thankful for a great group!! 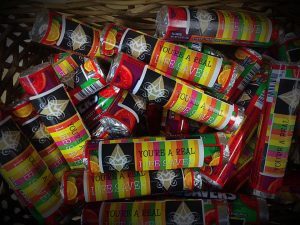 Reminding o ur staff what an “Absolute” Lifesaver they are for our clients & families!! AHMS Teams Up for Kids: The Boys & Girls Club of Greater Kalamazoo hosted A Community Celebration on August 20, 2016 on the campus of WMU, with sponsorship from Absolute Homecare & Medical Staffing. The Teaming Up for Kids Banquet extended a community thank you to the many supporters, volunteers, community partners, affiliates, public servants, parents, alumni and members who help create “The Positive Place for Kids”. BINGO! Fun, friends & freebies with the Portage Senior Center! Thanks for another great afternoon; it was our pleasure to host. AHMS Summer Newsletter includes helpful hints for keeping cool to beat the heat with five of AARP’s quirky summer health tips. Respite Care: Just what the summer ordered! Learn more about services options and schedule a free in-home assessment by calling 269.324.8080. Survey Says: 96% Recommend Absolute! 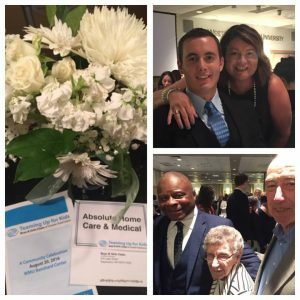 Of nearly 100 former clients and/or families, 96% of respondents said they would recommend Absolute Homecare to friends and family. Clinical Supervisor, Mandy Shorter, RN, BC, was featured in “Faces in Healthcare” for the Women’s LifeStyle April edition. Updates and events for Absolute Homecare can now be followed on Facebook. Please “like” and “share” our page. AHMS hosted the spring Ladies Night Out networking event to support local business owners, sharing resources and connecting the dots in services to support our local community. 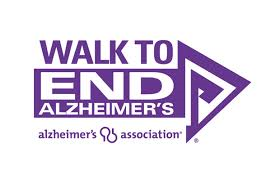 The 2016 Walk to END ALZ is September 18, 2016 in Kalamazoo. Learn more and sign-up at act.alz.org. Happy Friday! It’s a great day to celebrate our staff & say thanks for all the hard work & dedication. 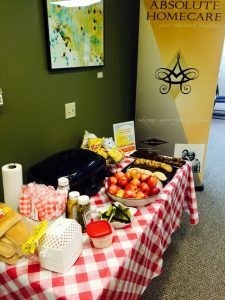 Happy Employee Appreciation lunch today & always! On behalf of Absolute Homecare, Happy Nurses Week!! 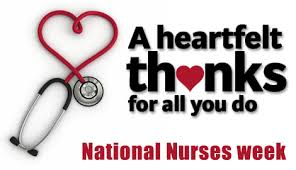 A heartfelt thanks to all nurses, including our clinical supervisor, Mandy Shorter, for her dedication, wonderful care and comfort given to our clients. Thank you for all you do, today & always!! Everyone needs a break. Respite care provides caregivers a temporary rest from caregiving, while the person continues to receive care in a safe, familiar environment.